Sling TV is an affordable and customizable way to watch live TV. Get all the channels you need for TONS of tennis for just $30/mo! Free 7 day trial. PlayStation Vue offers a huge selection of channels for the whole family, including all the most important tennis channels. Free for 5 days. YouTube TV offers a well balanced channel package for $50 a month, and has plenty of live tennis coverage. It’s free to test out for 7 days! Tennis is an intense sport, and very fun to watch. And fans who watch the US Open or Wimbledon will tell you that it is a smart and exciting game all the way around. So what happens if you want to cut the cord and still watch tennis matches at all levels? Can you watch tennis online? Yes, you can! You can watch tennis live stream – and here’s how. Cutting the cord doesn’t mean missing out. Here are our suggestions on how to watch tennis online – without a cable TV subscription! What Tennis Channels Do You Need? What channels air tennis matches? Well, tennis airs on several different channels. The ESPN family of networks airs many games, so you’ll want access to ESPN, ESPN2, and ESPN3. Many of the best streaming services offer ESPN’s networks. Tennis Channel is also quite important (of course!). This channel is a bit more difficult to get without cable, but there are a few services that offer it, including fuboTV, Sling TV and PlayStation Vue. Some games will also air on ESPN+, a new service available without cable TV. Those are the most important channels for live tennis. To find out how to get all these channels without cable, keep reading! Sling TV is a great way to watch live tennis online, without a cable subscription. It’s a live streaming service that works over the internet, and costs as little as $25 a month. You can choose from several different channel packages, and watch on all your favorite devices! Sling includes ESPN, ESPN2, and ESPN3 in its $25/mo “Sling Orange” base package. This will cover a TON of tennis. But for even more, add the “Sports Extra” package for $5 a month more, and get Tennis Channel as well! This will give you a total of 45+ channels to watch live, including all you need to watch tennis without cable! 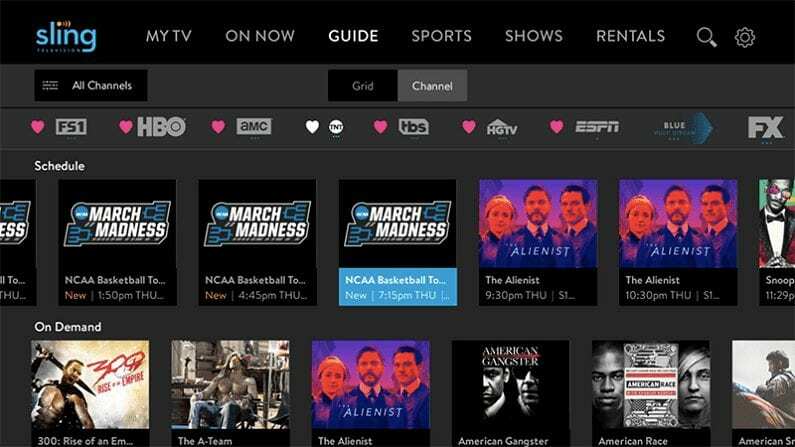 Sling TV has several different packages to choose from, as well as many “add-on” channel packages that let you expand your coverage with channels you actually want. Most add-ons are just $5/mo, so it’s quite affordable overall. Sling is a top recommendation overall, but because it’s also the cheapest option for tennis live streaming, this service is excellent for tennis fans. Try it FREE for 7 days and watch tennis online to see for yourself. 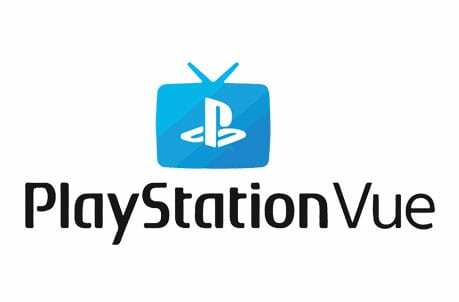 PlayStation Vue is a popular live streaming service that offers broad packages of useful channels to watch without cable. It also happens to be a great way to watch Tennis online! The service has plans from $45/mo for 45+ channels. The base package includes the ESPN family of networks, which cover lots of tennis. For an upgrade, grab the Elite package ($60/mo) to get Tennis Channel and a total of 85+ channels to enjoy! Vue also has perks for families and larger households. It lets you watch on up to 5 devices at the same time, so the whole family can watch what they want, when they want. It’s also contract-free, so you can cancel any time. Read our review here. Click here to try a free 5 day trial of PlayStation Vue and watch tennis online free for a bit! YouTube TV is another option for tennis fans out there. It costs $50/mo and includes over 70 networks, including ESPN, ESPN2 and Tennis Channel. And you can use it to access ESPN3 via the WatchESPN app. It’s also got some useful features, like a cloud DVR with unlimited storage! The service offers a free 7 day trial for new customers, as well. ATP TennisTV is a service that comes directly from the ATP Tour. 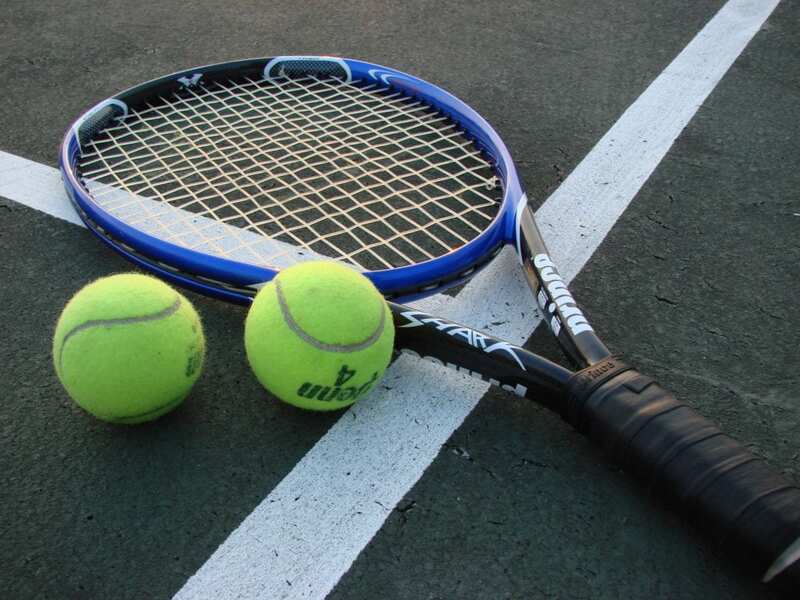 It offers limited live coverage and extensive on-demand coverage of ATP tennis events. The service costs $15 a month, with no contract. If you’re a fan of ATP tennis, this is a pretty good option. But, it’s definitely not as complete an option as some of the primary services we’ve featured above. 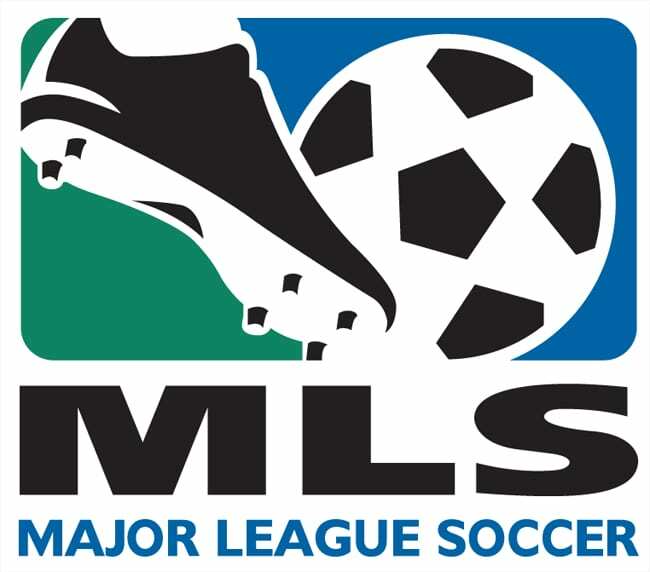 ESPN+ is a new service that comes directly from ESPN. It’s meant as a complement to other sources of sports coverage, such as cable or a streaming service. 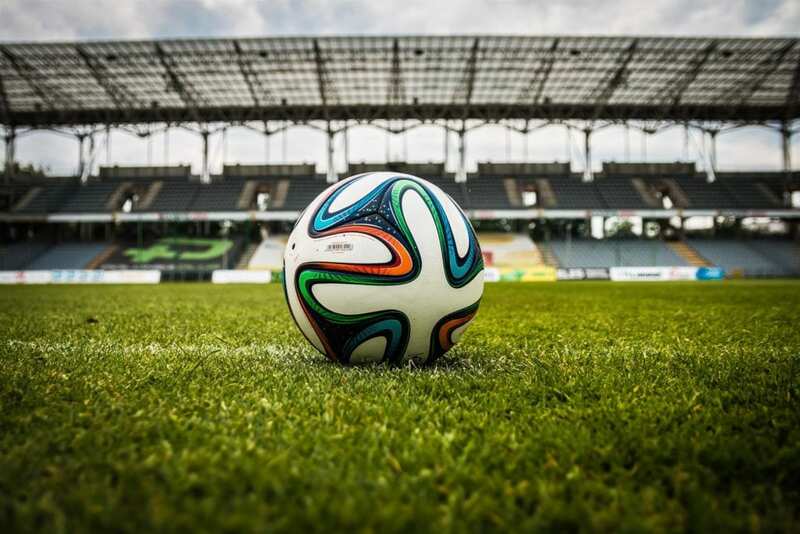 It’s NOT an ESPN live stream, but rather offers a limited selection of live and on-demand sports coverage. To be clear, this is NOT a complete way to watch tennis online. That said, ESPN+ does host quite a few tennis matches, mostly from Grand Slam tennis tournaments. The beauty of this service is this: it’s only $5 a month! For $4.99 a month, this offers a pretty great way to get a handful of tennis matches, plus tons of other random sports coverage, without cable. Click here to read our full review – or start off with a free 7 day trial! We also want to add information about Tennis Channel’s stand-alone app. It is called Tennis Channel Plus and offers fans access to live events, matches, and more. On top of some of these special features, you can watch tons of on-demand content, too. IT works with Apple or Android devices, Roku, and Apple TV. The yearly subscription is $99.99 directly through the app. But remember, this isn’t a live stream of the Tennis Channel, but an add-on exclusive app to go along with it. fuboTV – $55/mo for base package, and extra $8.99/mo for add-on package with Tennis Channel and tons of other sports networks. But, fuboTV has no ESPN channels. Good value for sports fans, but missing ESPN is a downside for tennis fans. Free 7 day trial. Hulu with Live TV – $50/mo for a package with ESPN, ESPN2, and ESPN3, plus tons of on-demand content. Great value overall, but no Tennis Channel. Free 7 day trial. DIRECTV NOW – $50/mo for a package with ESPN, ESPN2 and ESPN3. Also carries Tennis Channel, but only in a package that costs $110/mo! Free 7 day trial. That is what we know about watching tennis live stream without cable. Do you have more questions? Ask below!